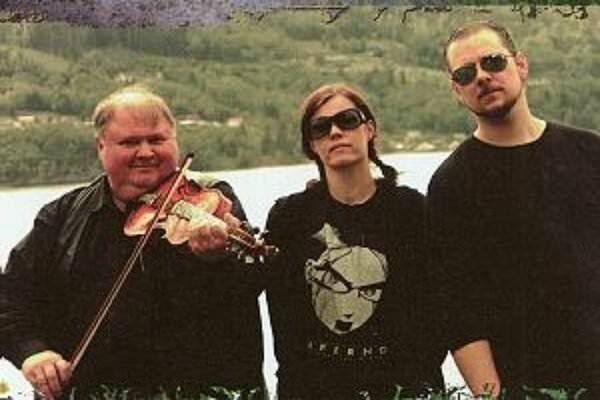 Starofash (Ihriel) is married to Ihsahn. Knut Buen is one of Norway's most prominent Hardanger fiddle players. 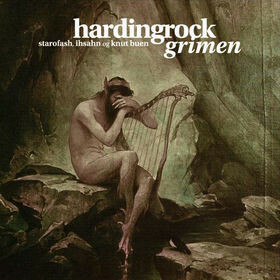 Collaboration between Starofash (Heidi Solberg Tveitan), Grimen (Knut Buen) and Ihsahn (Vegard Tveitan), presenting folk tunes based on Norwegian mythical tradition, recomposed in modern form with influences from heavy metal and classically inspired electronica. Margit Jensen Lillebuen's chant on track 10 was originally recorded in 1950.